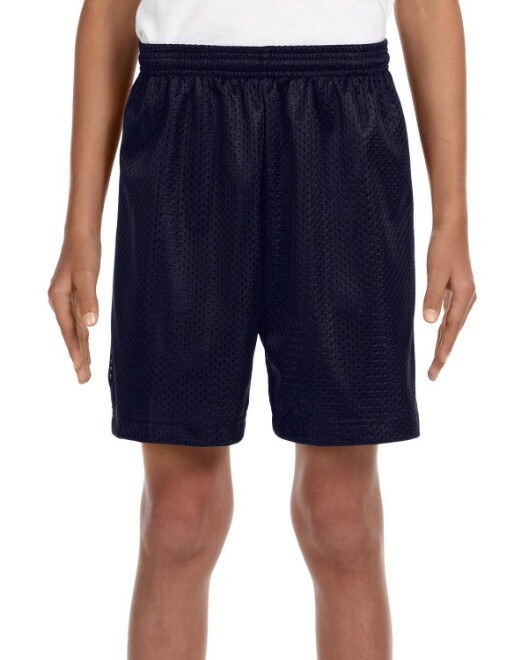 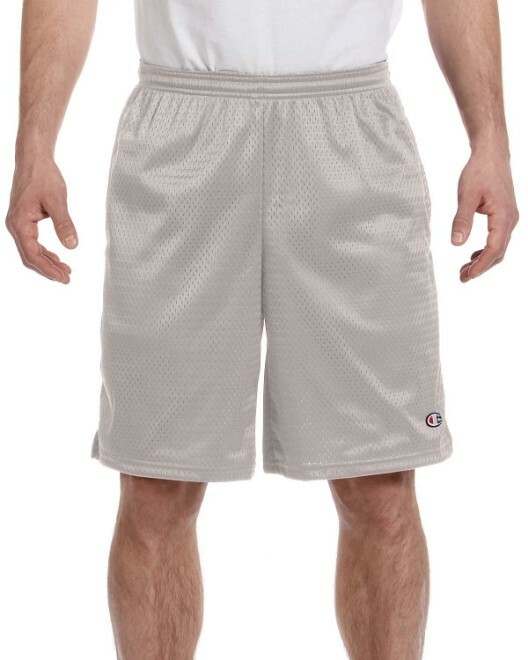 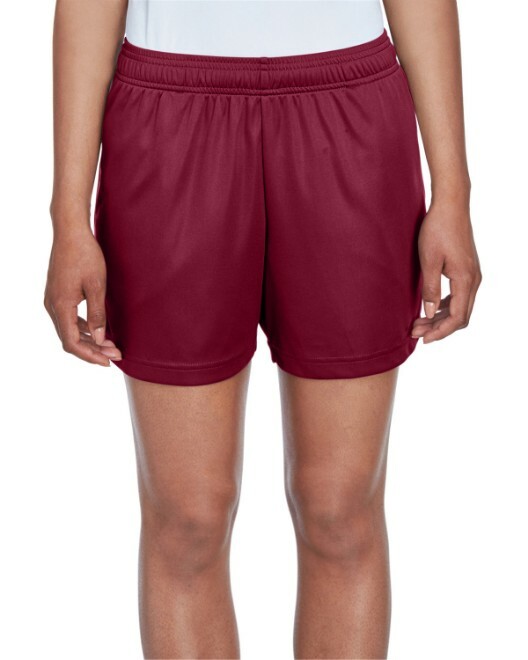 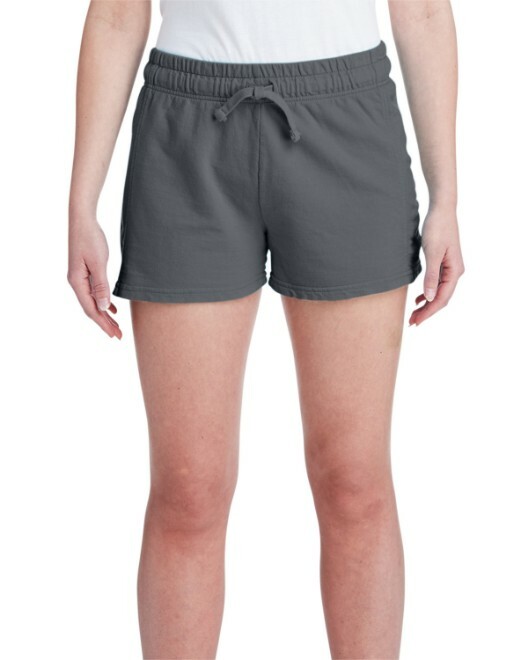 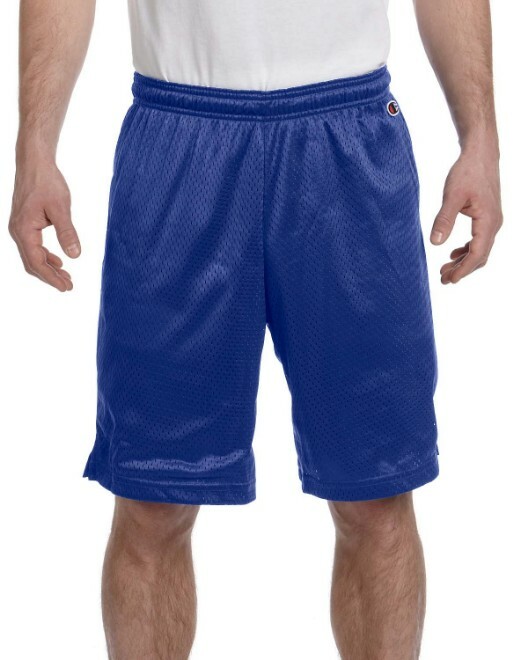 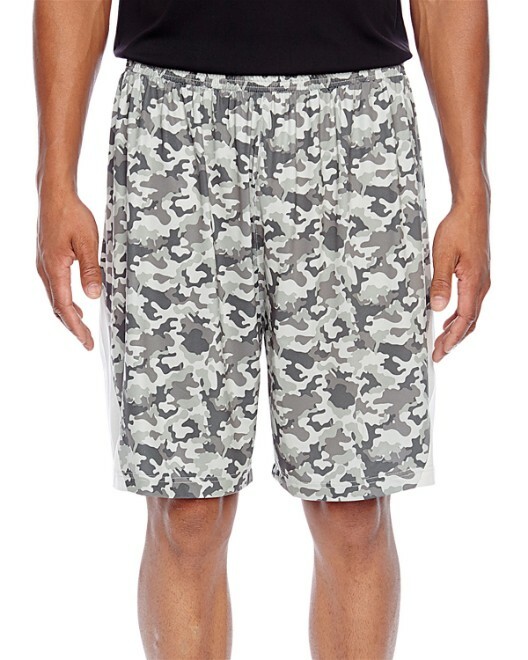 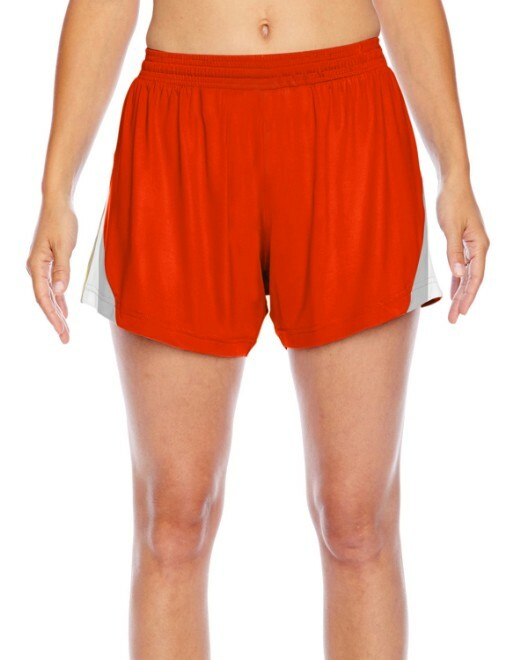 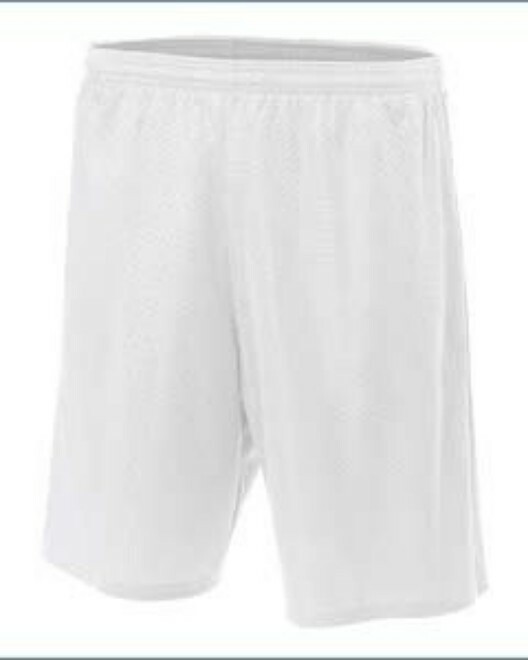 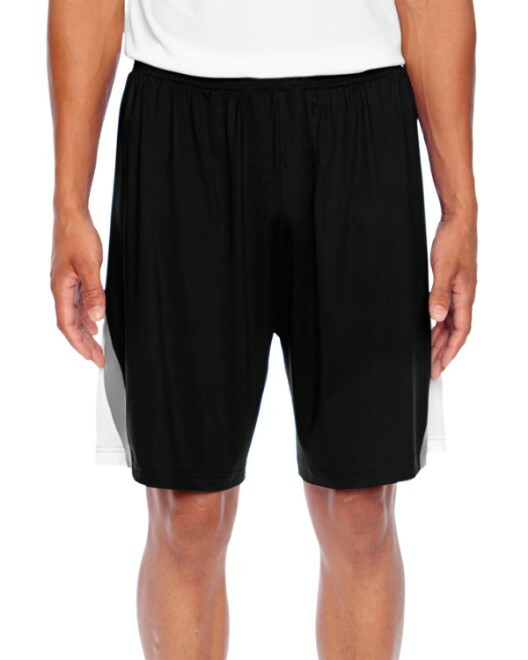 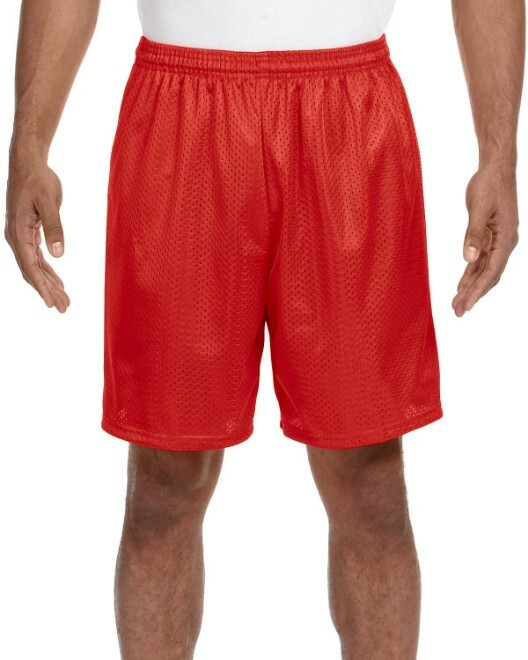 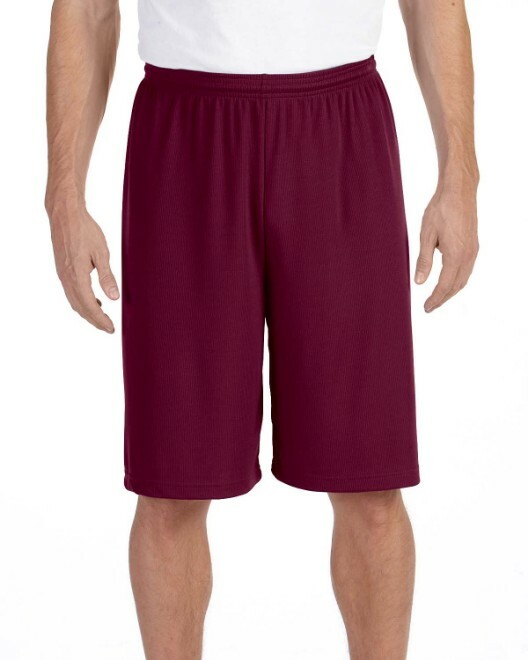 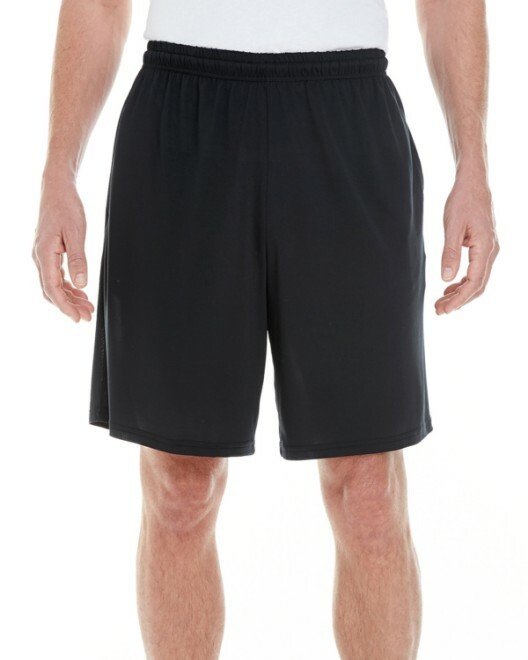 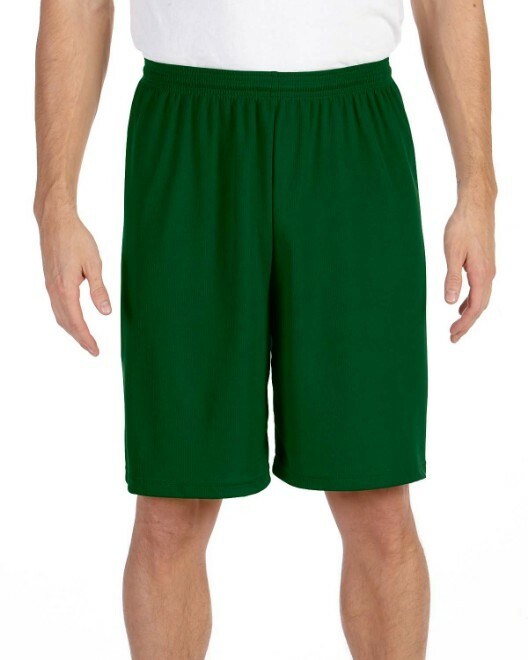 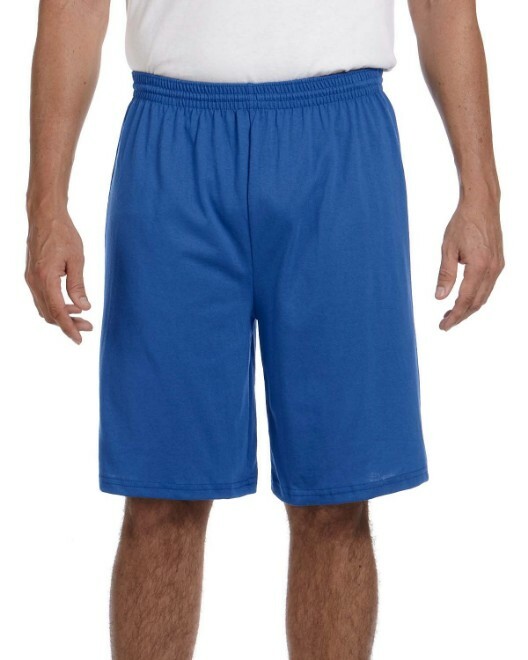 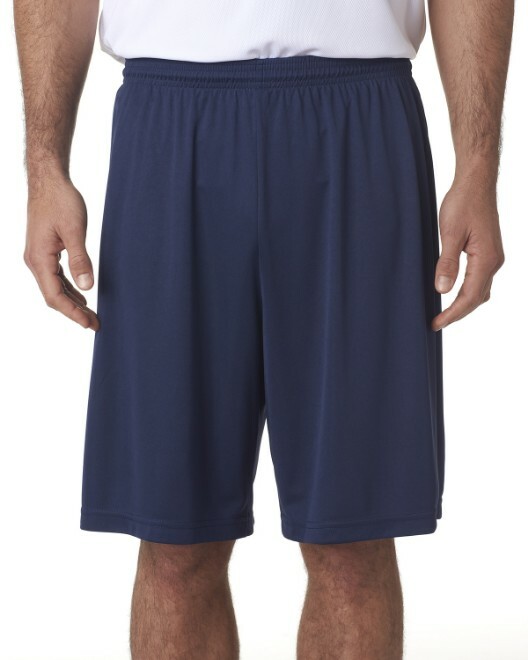 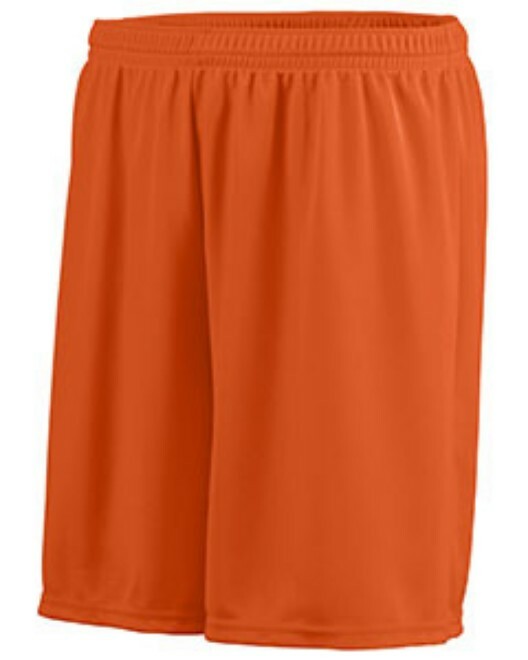 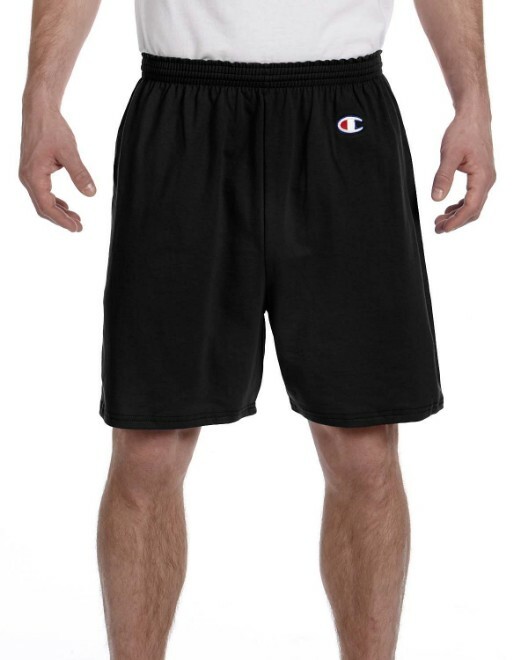 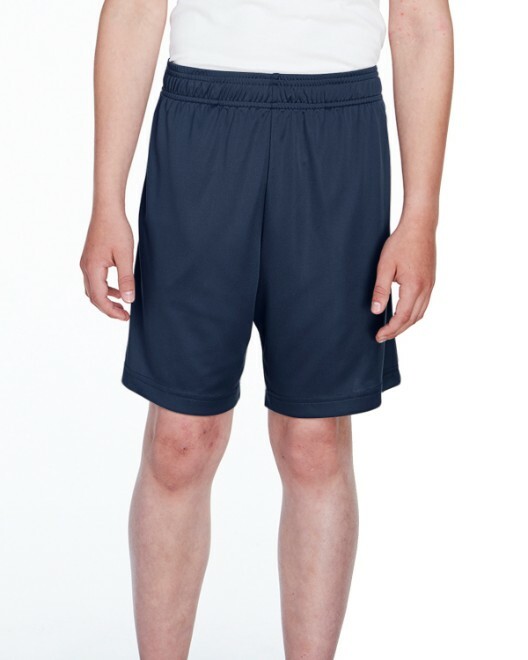 This full line of wholesale shorts is available in men’s, women’s, and kids’ sizes. 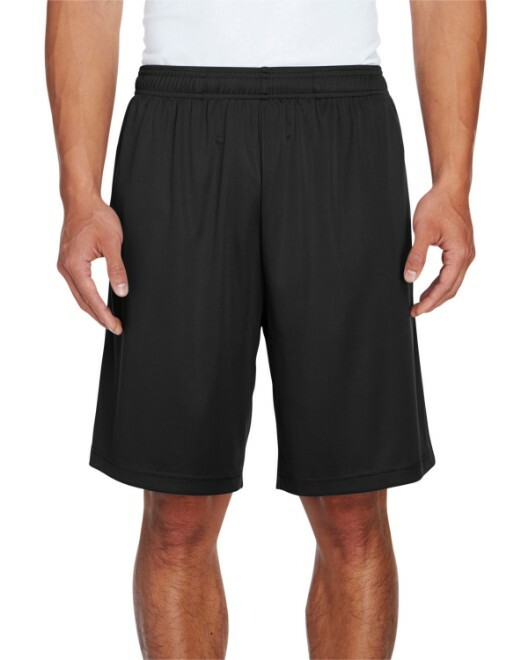 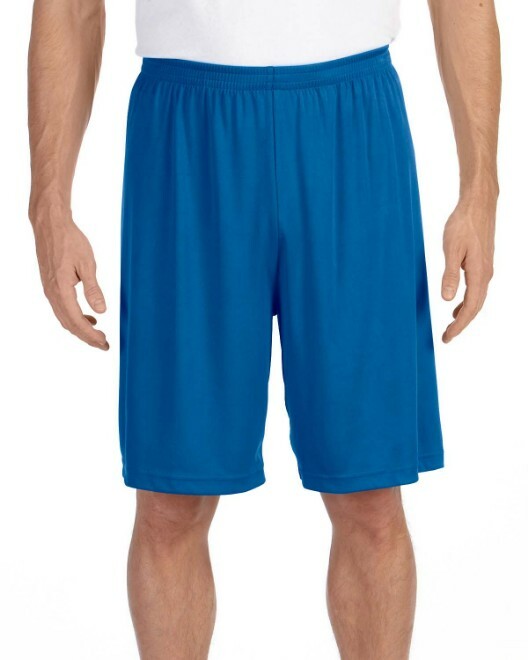 Perfect for sports teams, working out, or even lounging around the house, our shorts offer comfort and style at discounted prices. 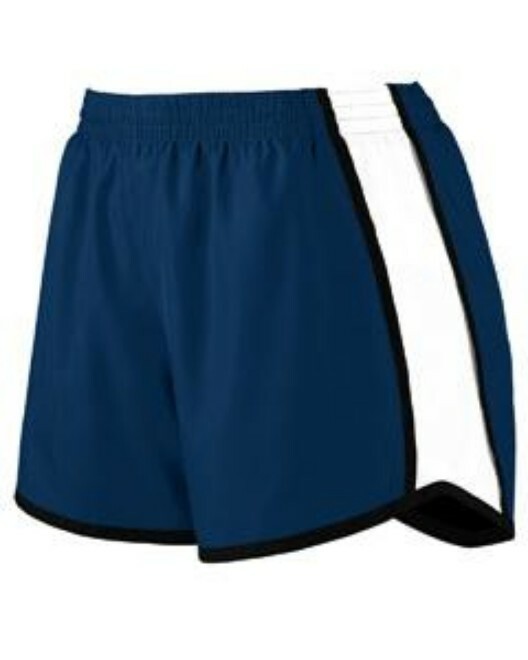 They are also ideal for printing team names or school names.